Thank you Sonali for the congratulations on another sale of The Love Shack! Thank you so much Bill and Marian! Stunning photo! L/F	Congrats on your sale! CONGRATULATIONS AND THANK YOU TO THE BUYER FROM JEFFERSON, TEXAS!!! I HOPE YOU ENJOY "THE LOVE SHACK" FOR MANY YEARS TO COME!!! Thank you Pamela for featuring THE LOVE SHACK in Green! 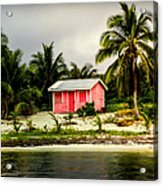 Congratulations your creative art is now featured in the "GREEN" group! Thank you Bob and Nadine for featuring THE LOVE SHACK in All Seasons Landscapes! Thank you Bob and Nadine for featuring THE LOVE SHACK in All Nostalgia! Thank you Nadine and Bob for featuring THE LOVE SHACK in the Artist News! 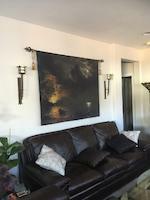 Thank you Nina for featuring "THE LOVE SHACK in ART - It is Goof For You! Thank you John for choosing "THE LOVE SHACK" as your favorite! Thank you Jon for featuring "THE LOVE SHACK" in the Old and Used! 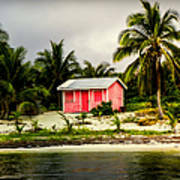 Thank you Janice for feaaturing "The Love Shack" in Beach Treasures! Thank you Don for featuring "THE LOVE SHACK" in I Wish I Was There! Thank you Patricia for featuring "THE LOVE SHACK" as your favorite! Thank you Patricia for featuring "THE LOVE SHACK" in Women Photographers! Thank you Felicia for choosing "The Love Shack" as your favorite! 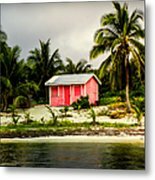 THE LOVE SHACK by KAREN WILES This quaint little pink beach cottage is called the Love Shack and is located on the cool tropical waters of Belize in Ambergris Caye. 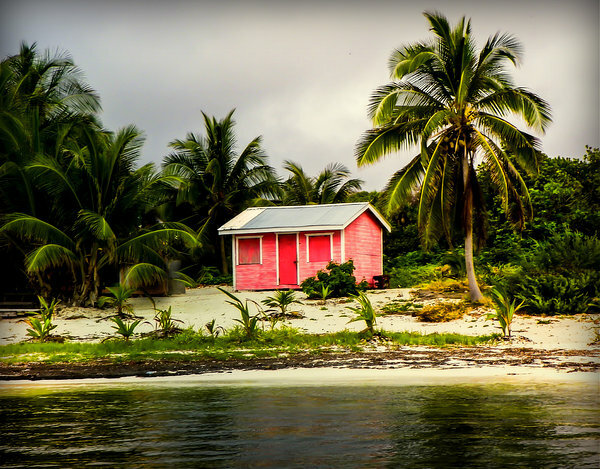 Surrounded by lush green palm trees and the dark green waters of the calming lagoon make for a dramatic contrast and adds to the tropical flavor of this magical little fishing cottage.